Whether you are looking to establish your first online presence or upgrade an existing site, you deserve a website that works for your business. Your site can make a powerful first impression, and you want to be sure you are getting the most out of it. Even if you already have a site, you’ve probably realized that you need to find ways to draw traffic and generate leads or even sales. Each of our customized web packages is designed to address your specific goals using first class design, proven techniques and software packages that we have refined over time with the help of our fantastic clients. These affordable methods have been developed specifically for the benefit of small businesses. 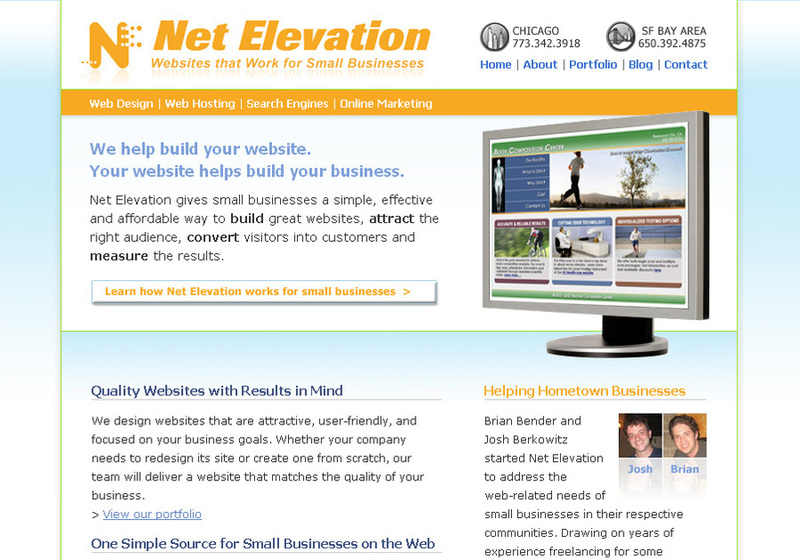 Simple, affordable websites that work for small businesses.